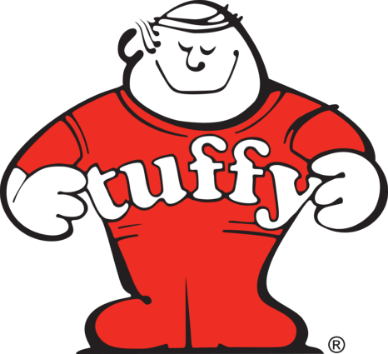 TUFFY Manufacturing Industries, Inc. operates primarily as a warehouse distributor of tire repair equipment and supplies, including automotive service related tools and accessories to tire dealers, retreaders and trucking fleets. My parents-Lewis & Roslyn founded the company in 1964 and operated the business at our home in Akron, OH. Integrity, professionalism and customer satisfaction are the primary core values that my parents ingrained in me to sustain our family enterprise from generation to generation. Today, our company has grown exponentially over the years and established itself as an innovator, market leader, best in class solution provider to 1,000s of diverse customers located across the United States, North America and beyond. Tuffy Manufacturing distributes 1,000s of quality products from our new fully stocked 50,000 square foot distribution center. Our team is customer-centric in its approach to efficiently and accurately delivering quality products in a timely fashion. We look forward to offering our customers the best value proposition in the transportation industry.